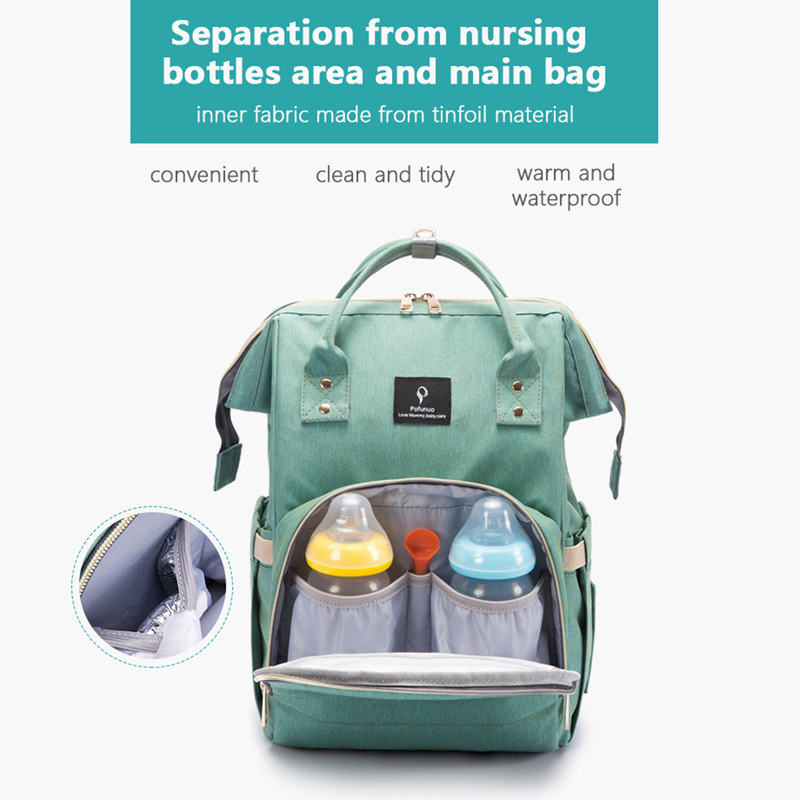 In regard to this mummy bag,it’s stylish,luxurious,Amazing and it have a large capacity space.And you can carry a lot of baby things,like diaper pad,feeding-bottle,baby toys and so on.In addition,this mummy bag is very suitable for shopping, traveling when you with baby. 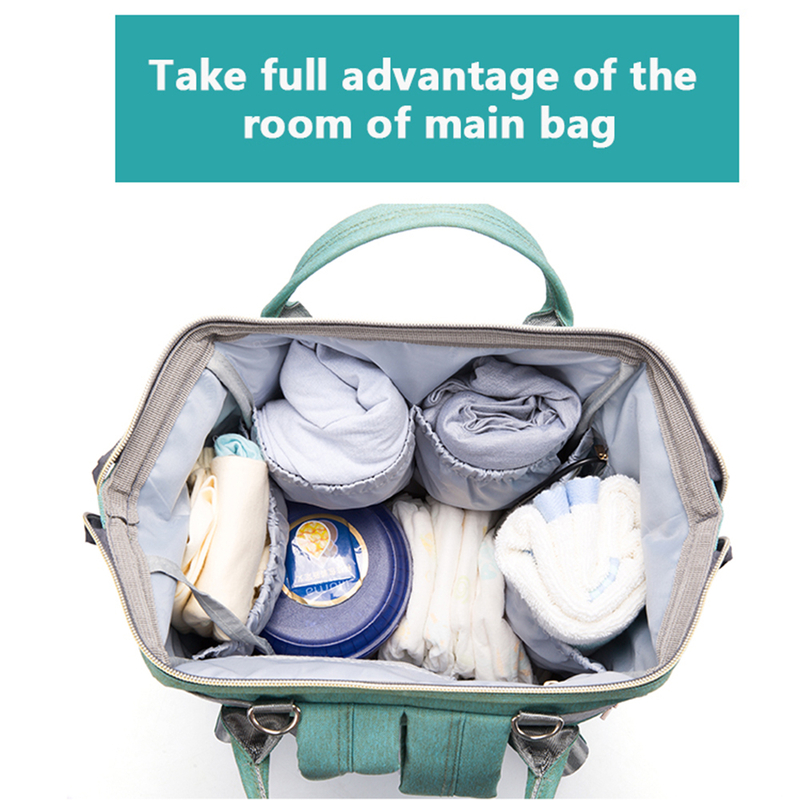 If you’re looking for fashion and large capacity mummy bag to carry all your baby necessities, I think that it can be incorporated into your consideration! 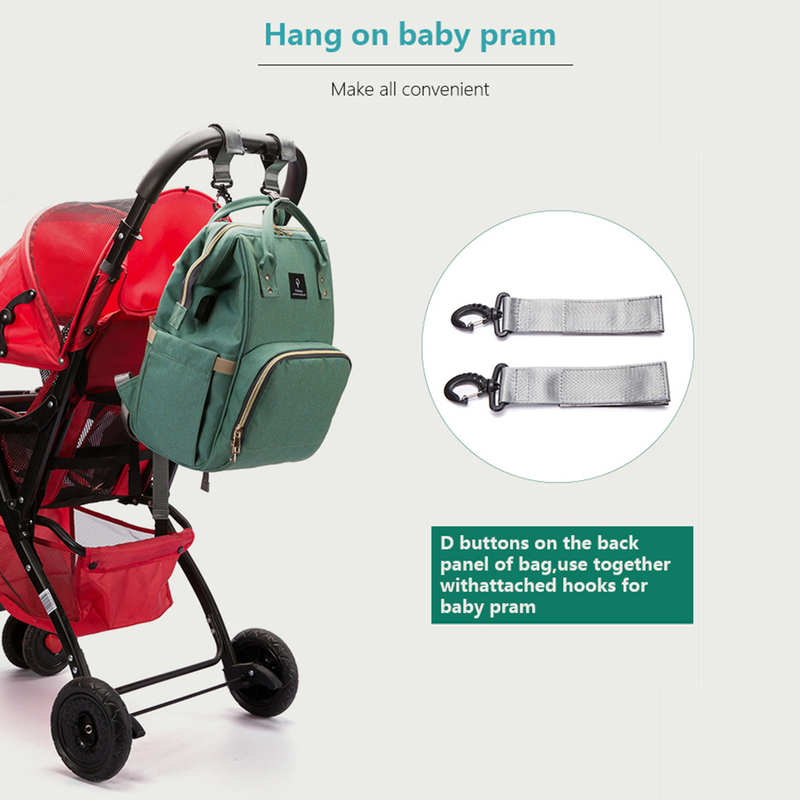 It’s a great gift for Mom and baby alike! 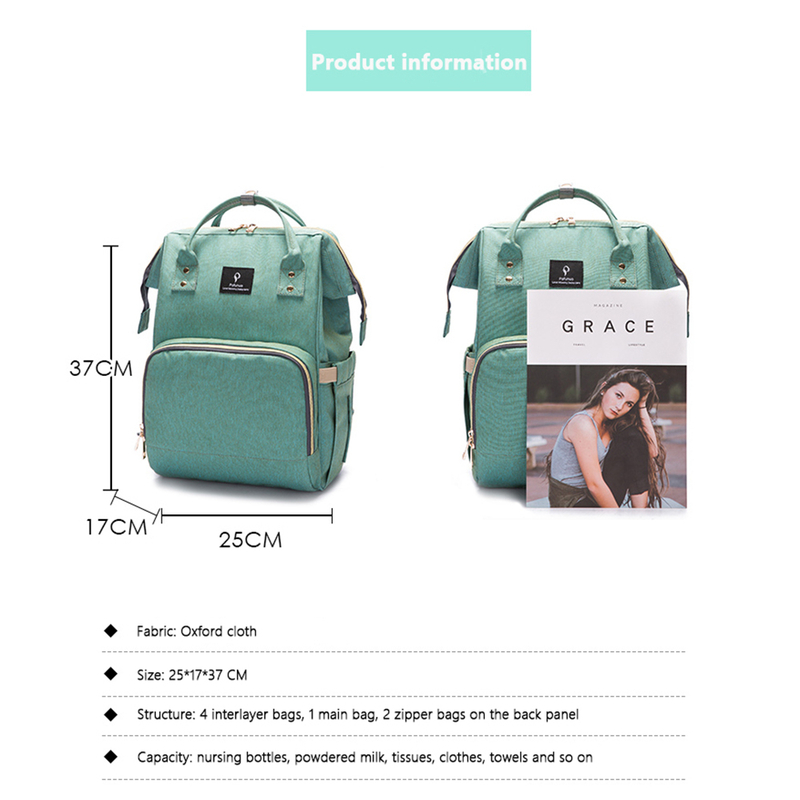 Good quality backpack. 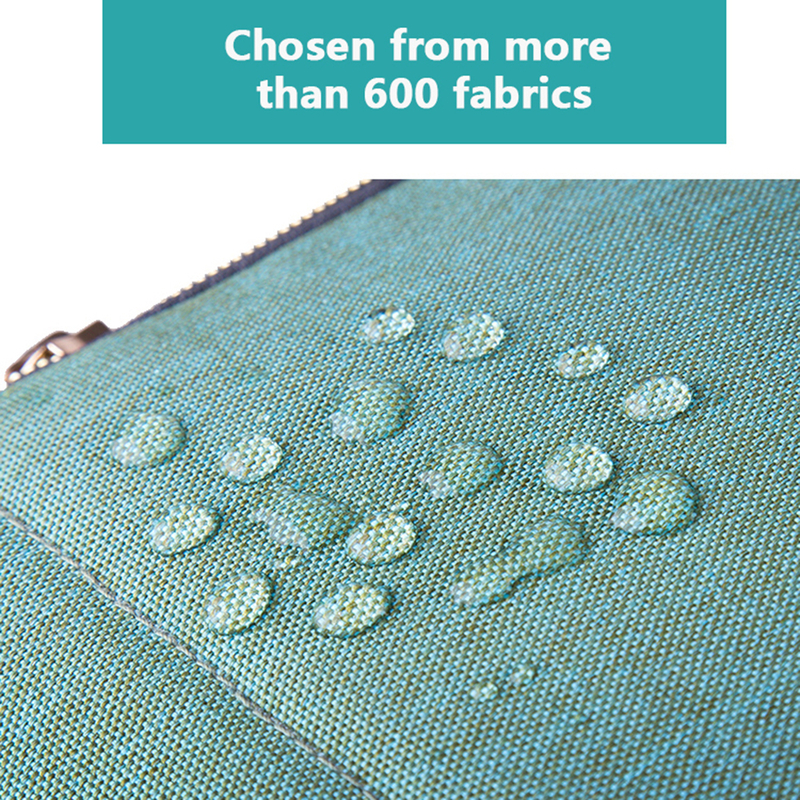 Cloth is dense, does not miss. 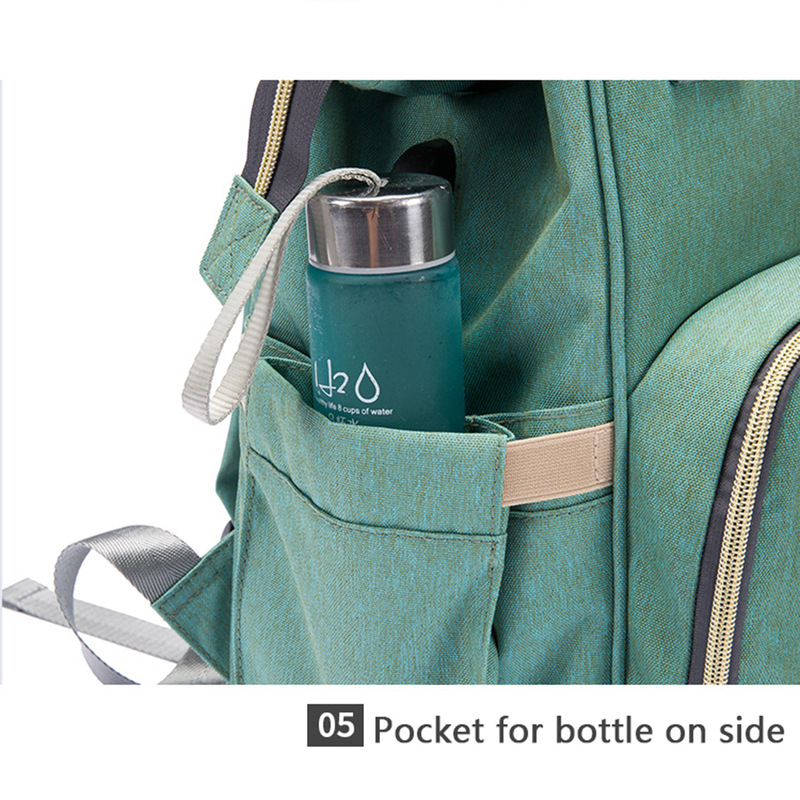 In the bag there are many pockets, the pockets for the bottle have double-sided thermal protection. 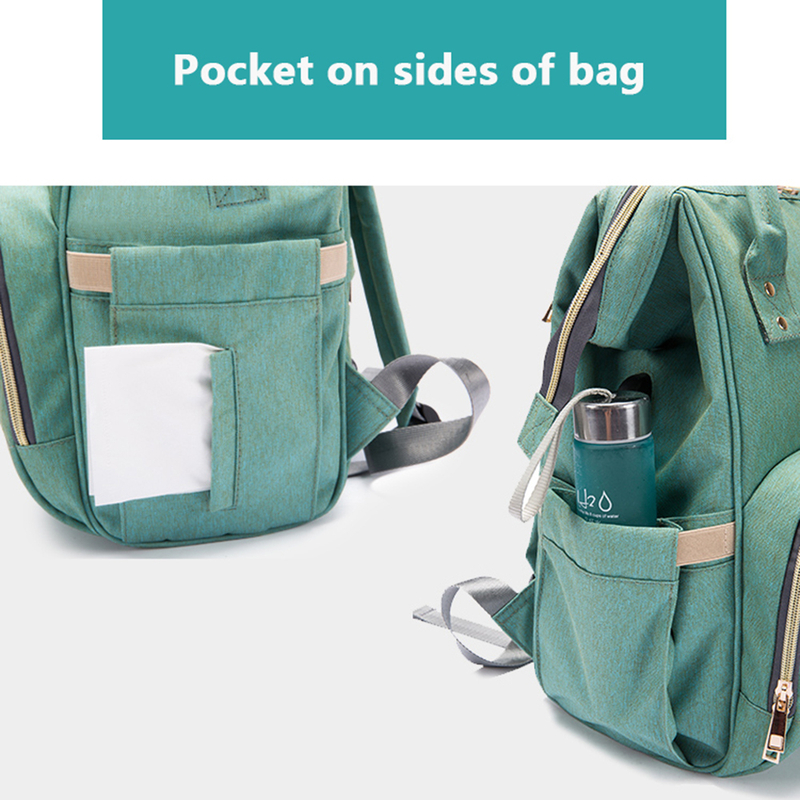 2 pockets for bottles, 1 under the spoon, there is a thermo-pencil case separately, there is also a non-pasta pocket for wet things. 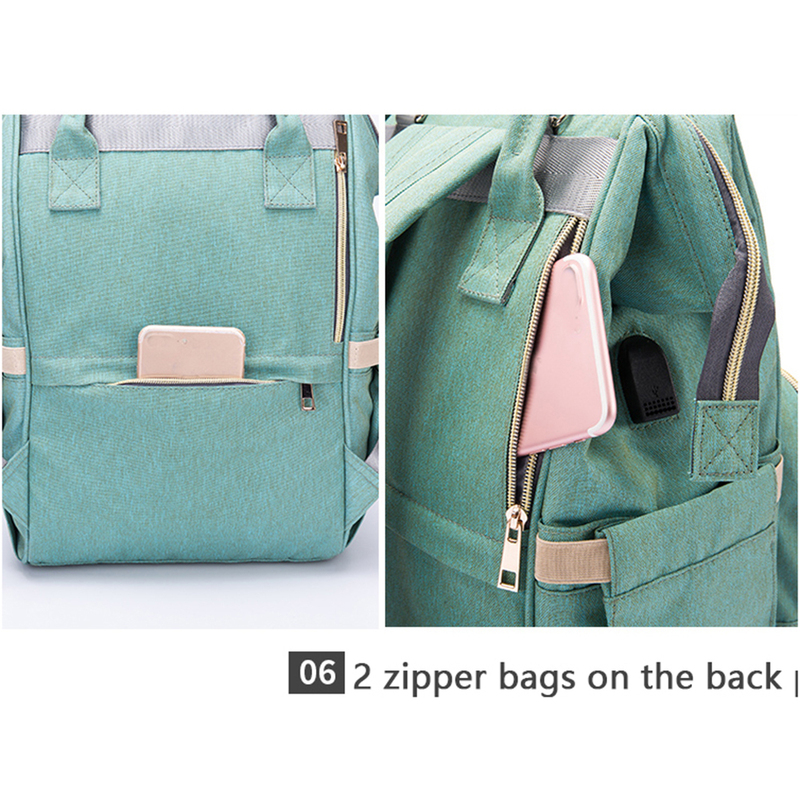 There is also a tape with a carabiner for keys that would not climb all over the bag and not look. 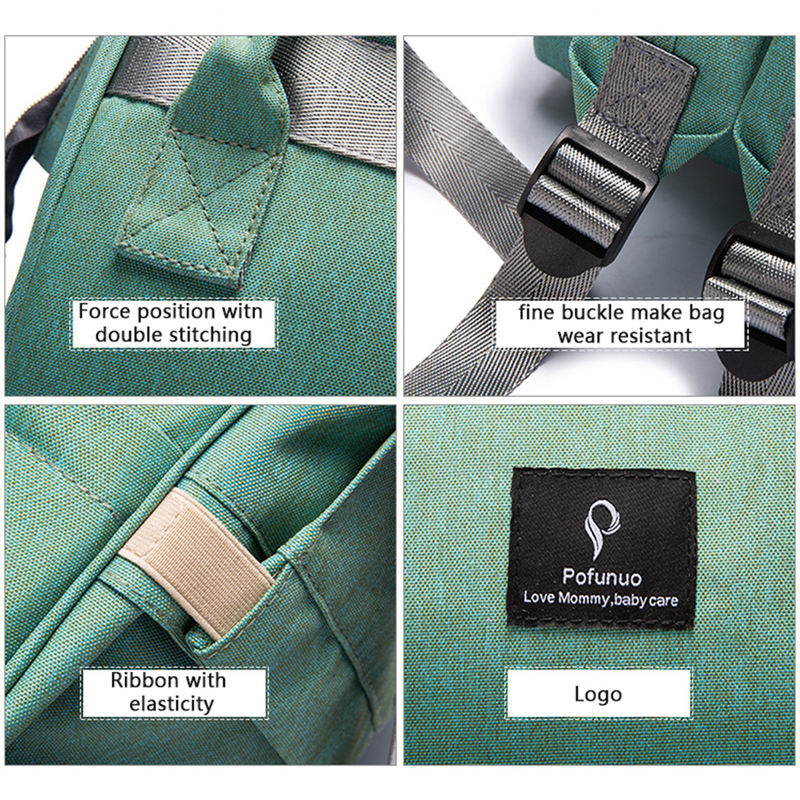 There are special velcro pendants that could be hung a backpack on a stroller. The color is brighter than in the photo, the color is very beautiful, delicate-peach. 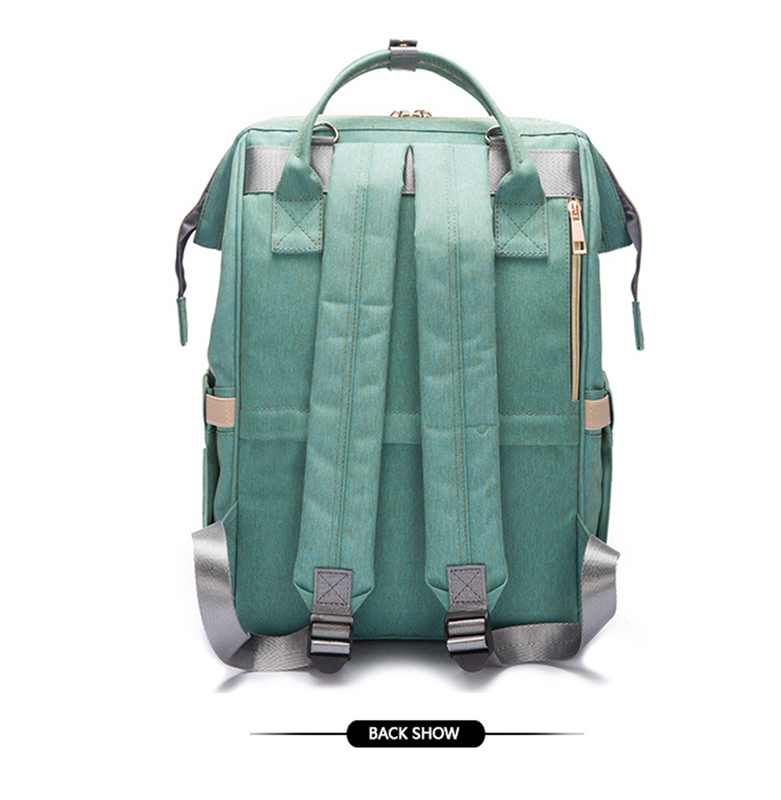 There was a backpack 38 days-for me it's long! Came packed in two bags + anther. The seller is sociable. Super backpack! Thank you! 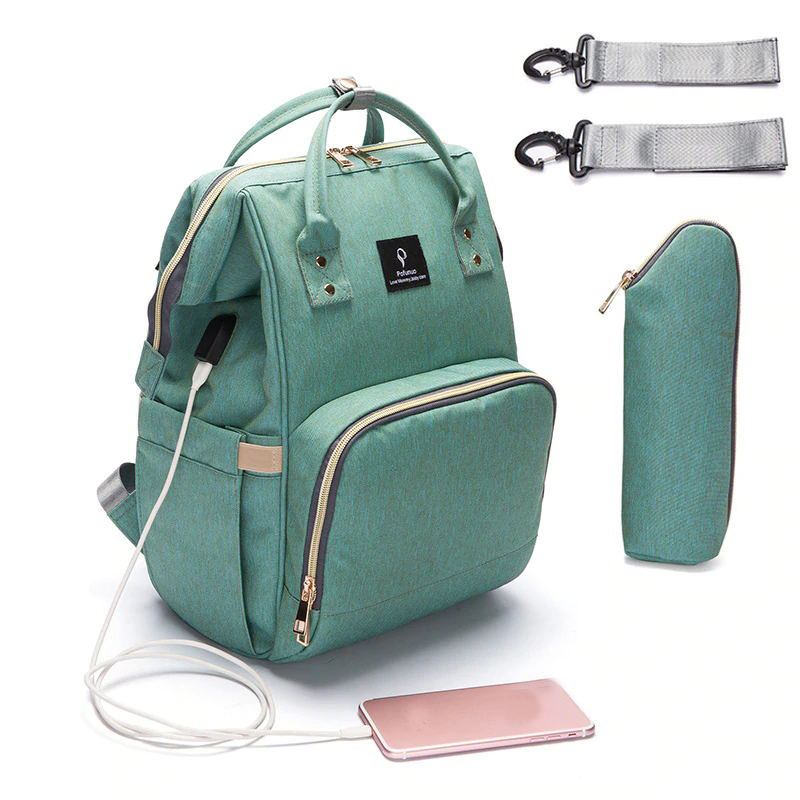 I wanted to choose the option cheaper offer on ali very much but i stopped at this on Reviews did not lose the thread anywhere do not stick out anything smells all perfectly lightning cool, the color of jeans. What you need. Thanks for the quality backpack!!! The backpack was sent quickly. Came a little less than a month of the week 3 probably. 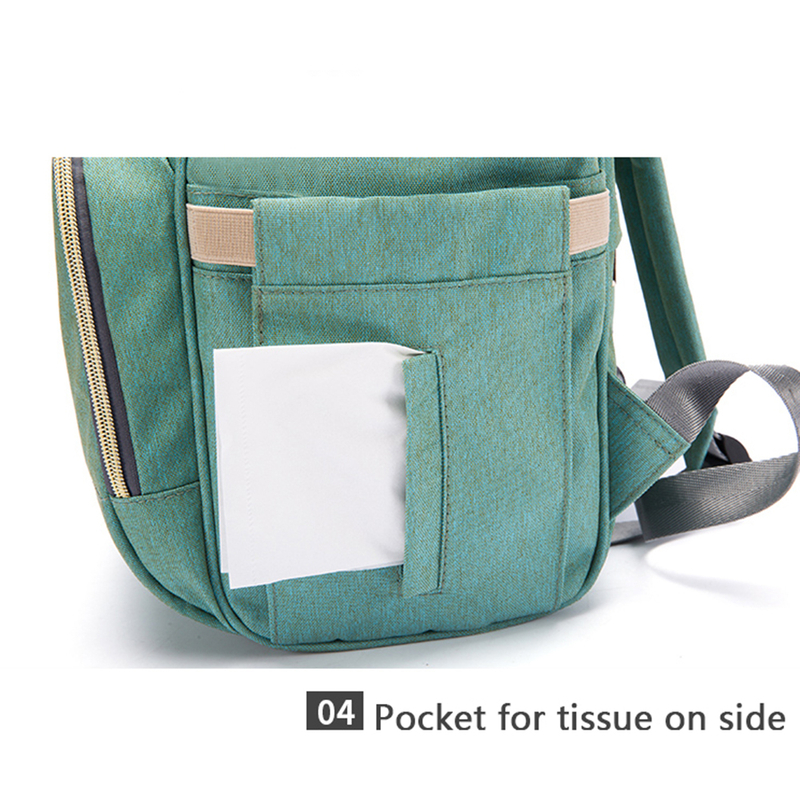 The backpack itself is sewn well, the threads do not stick out, but a little poorly sewn attachment to the handle of the stroller. 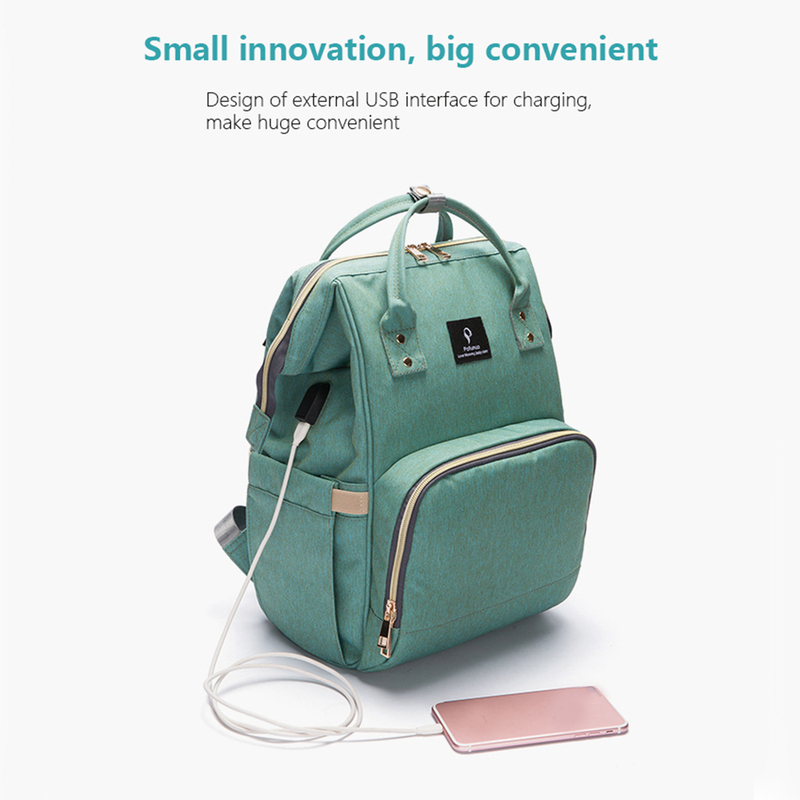 Included is a thermo bag and a wire adapter for power bank. When i start using the feedback i will add. 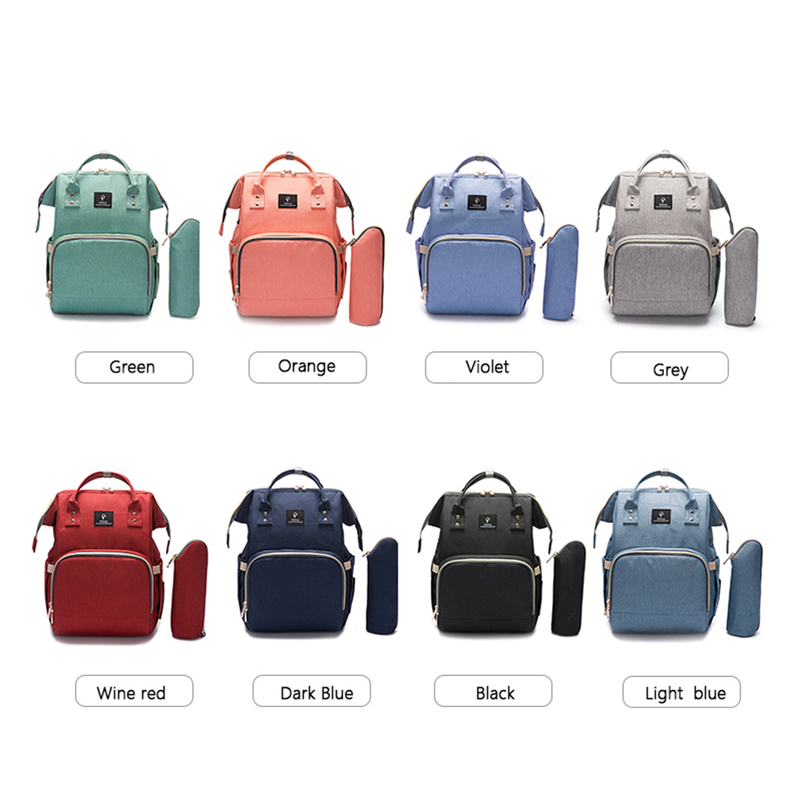 Please take my advice and ditch the cutesy designer diaper bags for something way more practical. 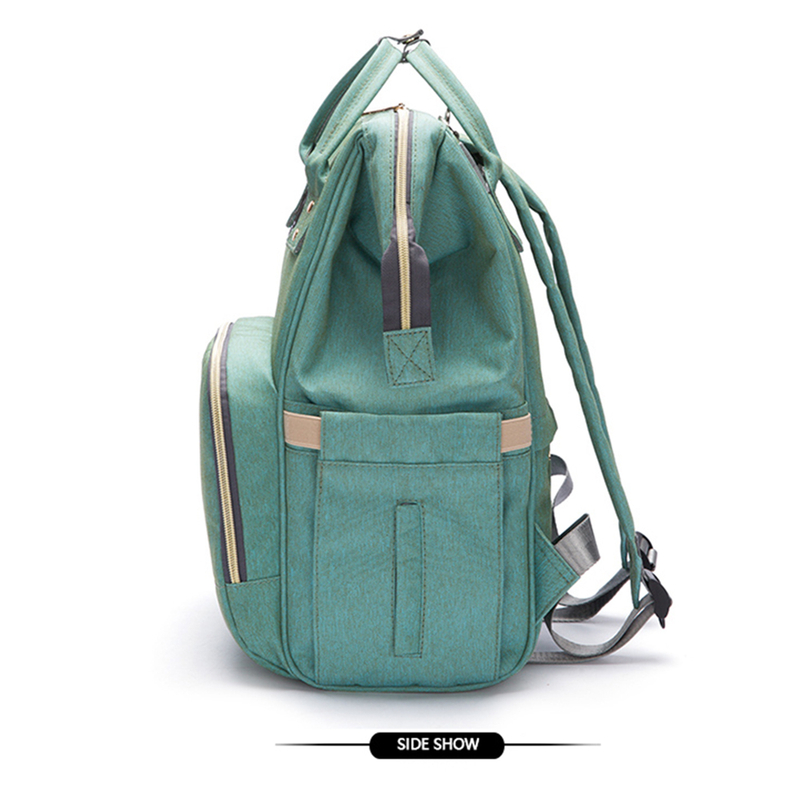 Not only is this diaper bag stylish but it’s got soooooo much space and is very lightweight. 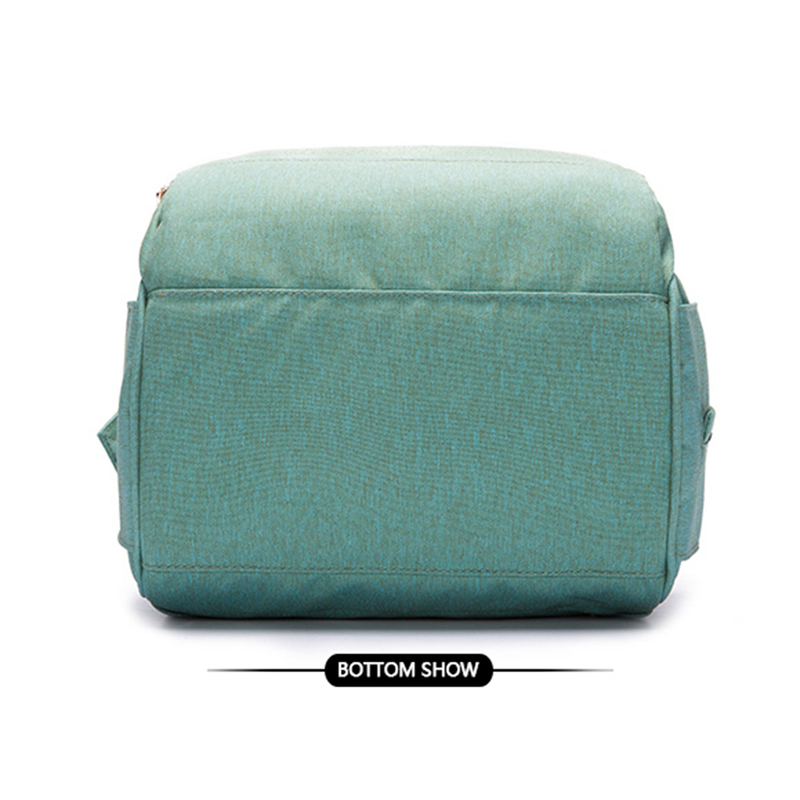 It has exceeded my expectations and has put my $100 designer bag to shame. I’m so glad I bought this bag!! I highly recommend it.